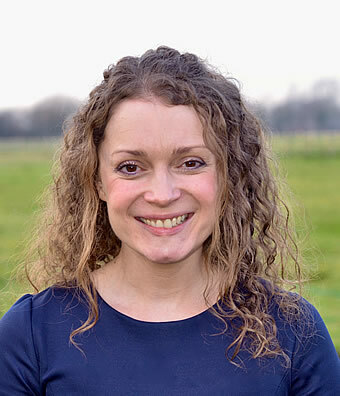 Fiona joined the Poseidon team in 2010 and has over 12 years of consultancy experience in fisheries, the marine environment and renewable energy. With a BSc (Hons) in Marine Biology from Newcastle University and a BEng (Hons) in Chemical Engineering from Edinburgh University, she has a broad and strong scientific background. Fiona has worked for fisheries and international environmental consultancy companies as a Senior Consultant. Her passion lies with commercial fisheries, in particular their strategic planning, industry management, and their interaction with the marine environment both from a biological perspective and in relation to other sector users such as renewable energy. Fiona has managed large renewable energy EIAs for wind and tidal developments, and has completed numerous commercial fisheries and natural fish resource assessments for offshore wind and tidal EIAs, feasibility and scoping studies. She has assisted in the development of industry plans including the recent Scottish Inshore Fishery Groups Model Management Plan and Guidance and the South East Fishing Industry Development Plan. Throughout her career consultation with stakeholders has been an integral feature of many of her projects, and she has regularly engaged with statutory consultees, fishermen and other fisheries sector stakeholders. She has also organised and facilitated fisheries sector public exhibitions. Recent project experience includes Marine Stewardship Council full and pre-assessments in the UK, Sweden and Denmark, and research on life-cycle analysis issues and associated actions to improve sustainability of seafood production and consumption in the UK. In addition to a strong background in UK and EU fisheries, Fiona has also worked on projects in Norway, Thailand, Indonesia, Malaysia, Myanmar and Kenya.